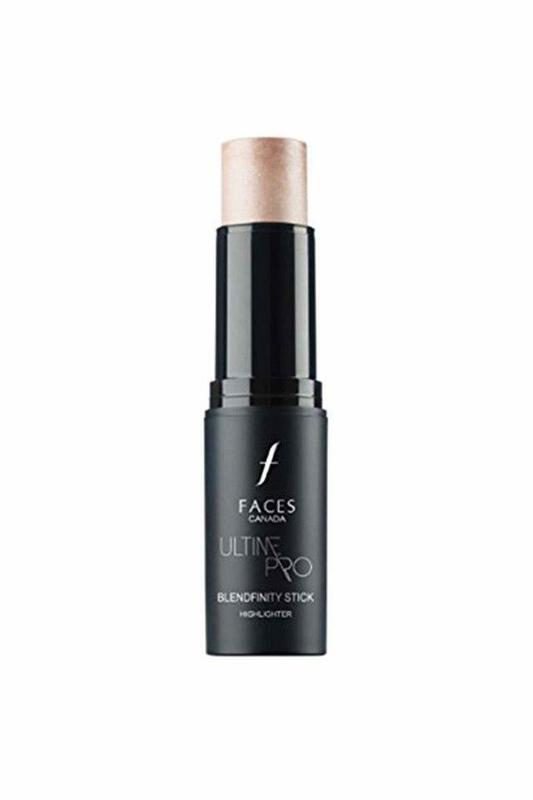 Accentuate your best features using the Faces Ultime Pro Blendfinity Stick Illuminator that highlights your skin beautifully. This subtle shimmer highlighter creates a soft satin glow that is long lasting and crease-proof. 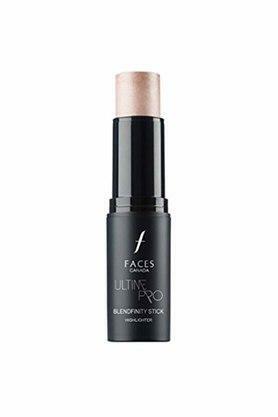 It lends glow and subtle luminosity to the complexion. The pro blend finity stick illuminator features a special soft focus powder formula that delivers an optical blurring effect along with an elegant silky touch. 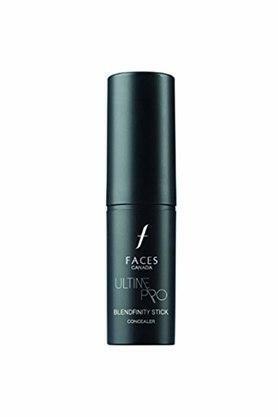 This special blend of pearls provides both an optical blurring effect and a lifting-soft sculpting effect to the face. Its highly blendable formula provides medium to high coverage and a soft velvety finish. The unique stick format makes it convenient to carry along and apply anywhere, anytime. Creates a soft satin glow with an elegant silky touch. 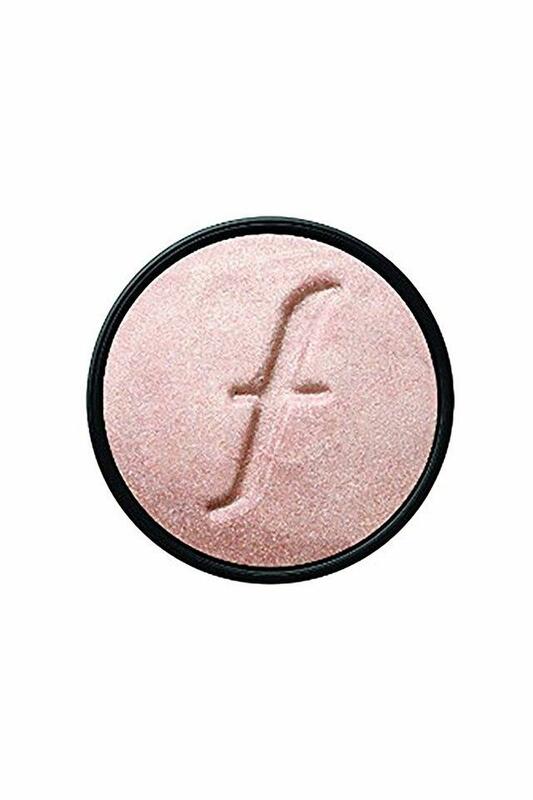 Special soft focus powder and weightless formula has subtle light catching effects, soft, sculpting effect blends into skin and adds natural glow to your face. Stick format that ensures application is quick.